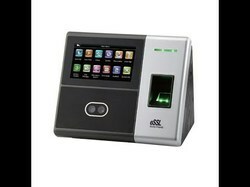 eSSL SilkBio-101TC is Time & Attendance and Access Control Terminal to be associated with SilkID fingerprint reader, face recognition, and RFID card functions. With the new SilkID fingerprint reader, the operation remains stable under the strong light source and high preciseness of verification of wet and rough fingers. 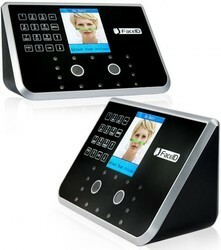 Advance Securitech India Pvt. Ltd.
ZK Teco K60 Battery, USB & Lan.